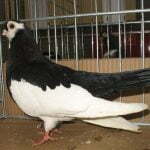 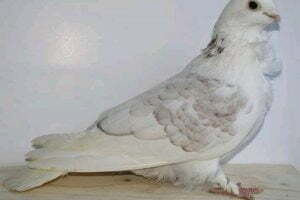 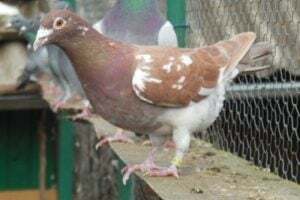 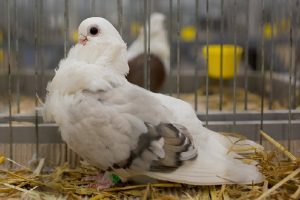 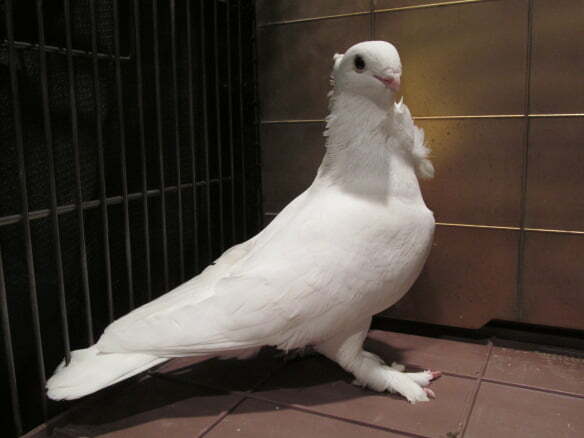 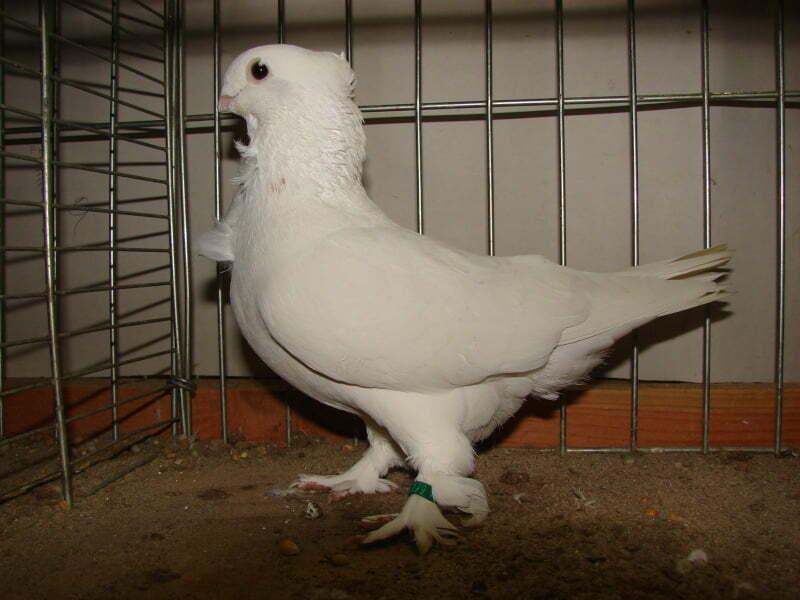 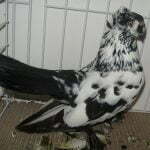 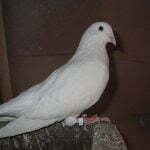 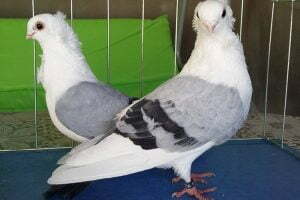 Seraphim Fancy pigeons – known only by this name – are modern varieties originating from the United States, which were firstly breeded and developed by a prominent breeder, Anne Ellis, in 1986. 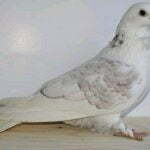 The varieties categorized into this Owl type, including the very popular , but still limited cultivated. 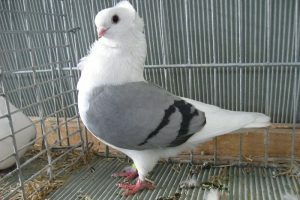 In addition to the United States, this variety is also well known in Europe. 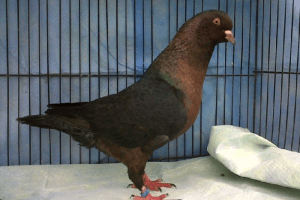 In addition to having good flying skills, this variety also looks quite interesting. 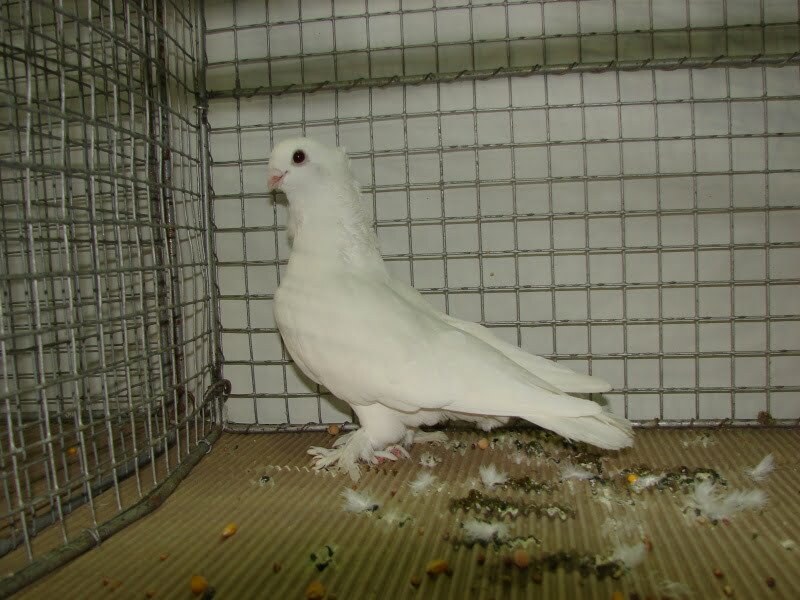 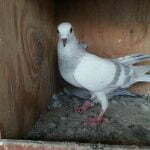 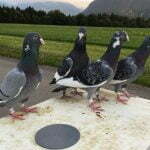 Recognized in permanent standards by the National Pigeon Association (NPA-USA), in 1986.